The labels have a highly visible retro-reflective film that makes them easy to read in warehouses, bulk-storage facilities and distribution centers. 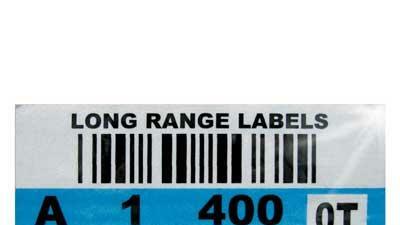 The long-range barcodes are designed to be read at distances up to 50 feet. The labels can be customized with different barcodes, database/sequential information, colors and oversized human-readable information. 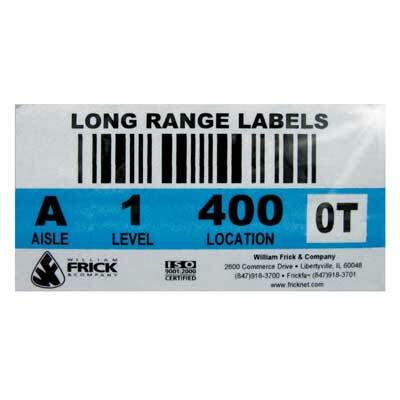 The barcodes also can be mounted on placards for easy installation and use. William Frick & Company, Libertyville, Ill.